Hi there! You might be able to tell, but the website looks a bit different than it used to. 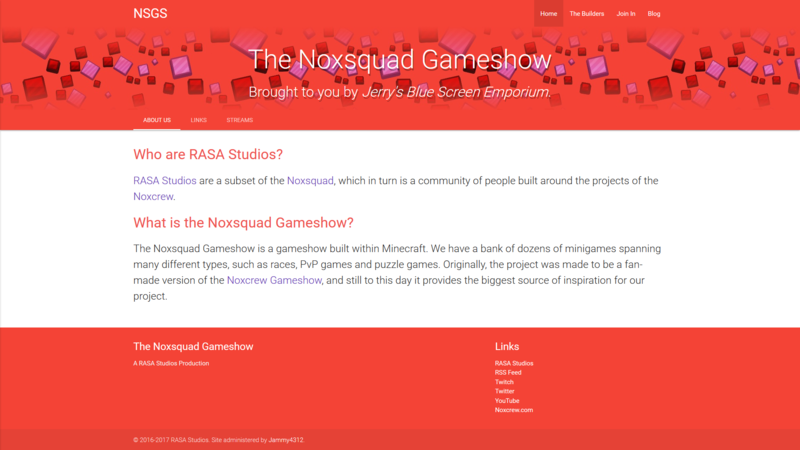 I've been hard at work for the last few days redesigning the site in order to make it easier to maintain. The old version of the website was based on a template created by Joash Pereira, which I began modifying all the way back in May/June of 2016. Since then, I've added information about the live shows we've put on, the members of our team and even the blog that you're reading right now. However, over time, things have become more and more difficult to keep on top of - especially this blog! More specifically, the blog required adding all of the information required for each post to a single html file manually, and often I'd forget to change, say, the name of the author or the title of the page. I've now reworked a lot of this so that it's a lot harder for me to do that, and hopefully that should mean that I can reduce the turn-around time on uploading members' posts! Woop! Also, I added pagination to the main blog index, and it works! I know it's a small thing, but it's something that makes me happier with the state of the website. 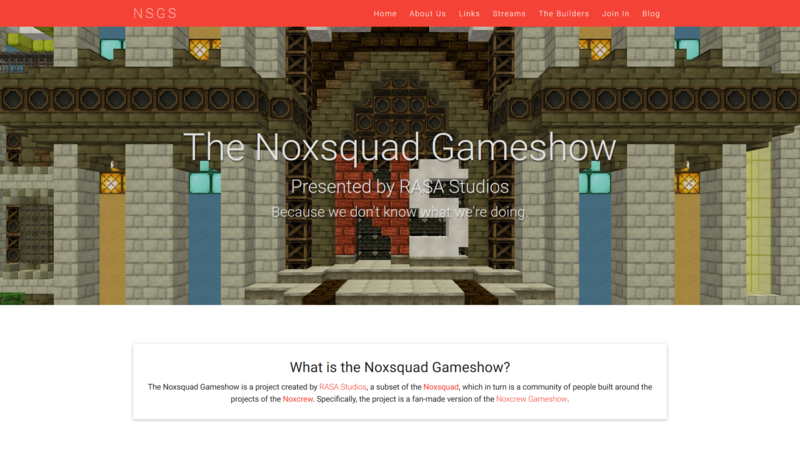 If you have anything that you'd like to say about the website, then please send a message through the RASA Studios Contact Page - be sure to mention "NSGS Website" at the top of your message. I look forward to hearing from you, and I hope you enjoy the redesign!